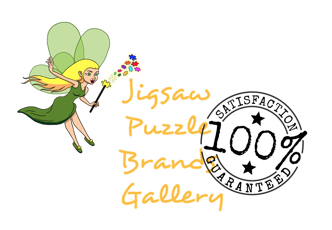 Doing some research on jigsaw puzzle brands? Now a days with the price of them and shipping if required it's a good idea to check. There is no try-before-you-buy here so you wanna be sure! Take a look at what's presented in this gallery - the only thing that's 100% guaranteed here is my opinion! 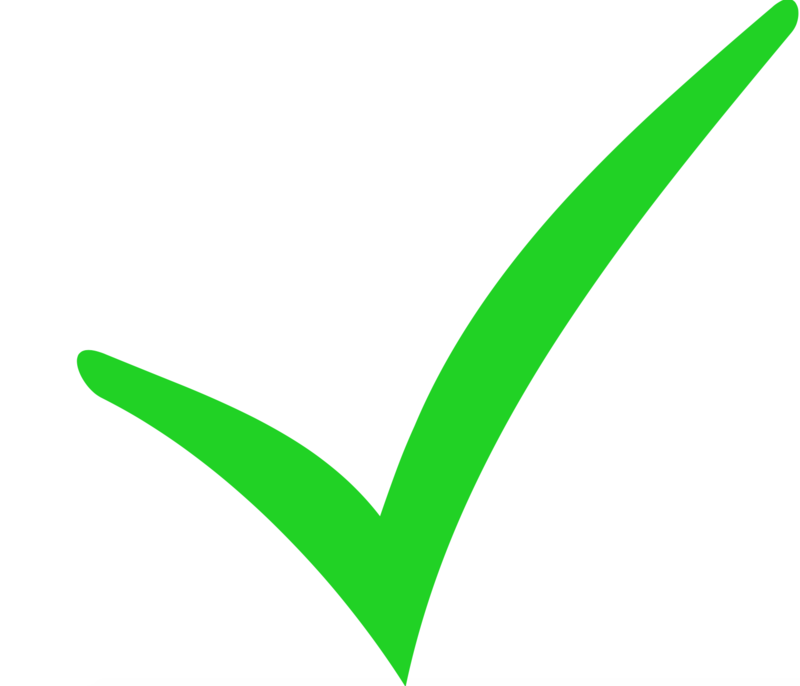 In this article I discuss in depth how I have reviewed and rated different brands along with a short list that I recommend. 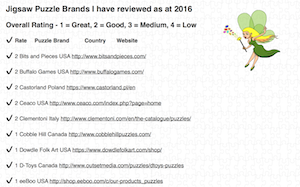 Here's 40+ Brand links to jigsaw puzzles that I have had the pleasure of assembling and are in my hobby section. 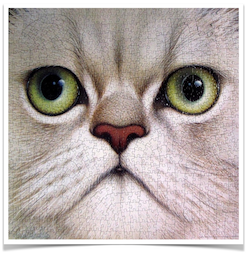 Whoo hoo lovely little puzzle - was such a challenge: acted and took as long as most 1000 piece puzzles. Took almost 11 hours. Great quality and challenge. Exact same Pattern repeats x 4 -so busy, so distracting, sooooo much fun! 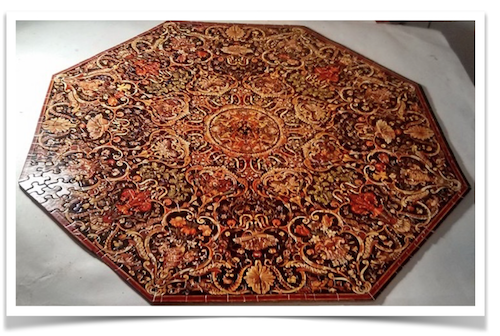 Larry Blanck – Strange puzzle alert. This was my first “Impossibles” which turned out to be quite the opposite. Really wasn’t difficult at all even with it being borderless and having extra pieces. 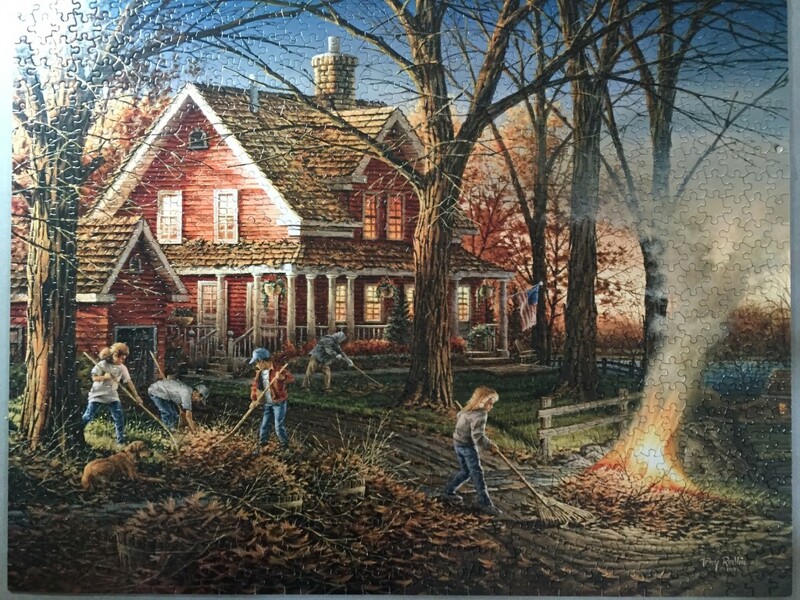 My most recent puzzle we just completed this afternoon. 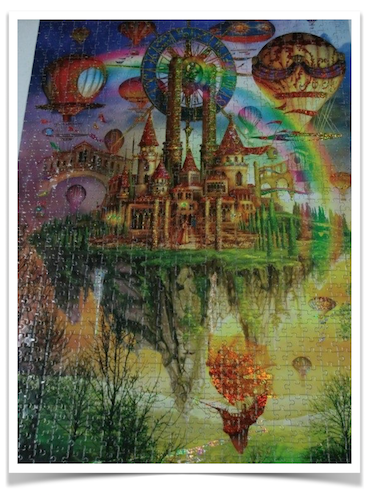 Above the Clouds Glitter Shimmerfoil, 1000 piece by Lafayette Puzzle Factory. Wowzer this one pushed my limits but one piece at a time. I’d probably say this was hard, at least for me. Lighting was key but not direct or it would sparkle too much. 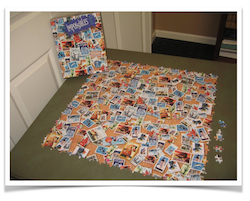 This was such a fun and fast jigsaw puzzle. I found with this much colour that it was not too challenging. The pieces did fit snug for the odd cut shapes that are typical Springbok. Overall – I loved it because it is a Coke theme which I own a few of that theme and the artwork certainly was delightful for sure. A few things about this: I bought it from a man who sold the old tetris. Although the old, but when I open the box, so I can see that it seems no one sort this whole, because the box was full of dust, a couple of pieces of paper and stuck together (no cracks). And that’s more like it. This, but a lot of dust, but all the pieces to be involved with each other in a perfect way, that can take raw picture (see details inside). This one out of two eyes and nose out so their piece of the rest of the colors are pretty much alike should be pretty hard to fix it. 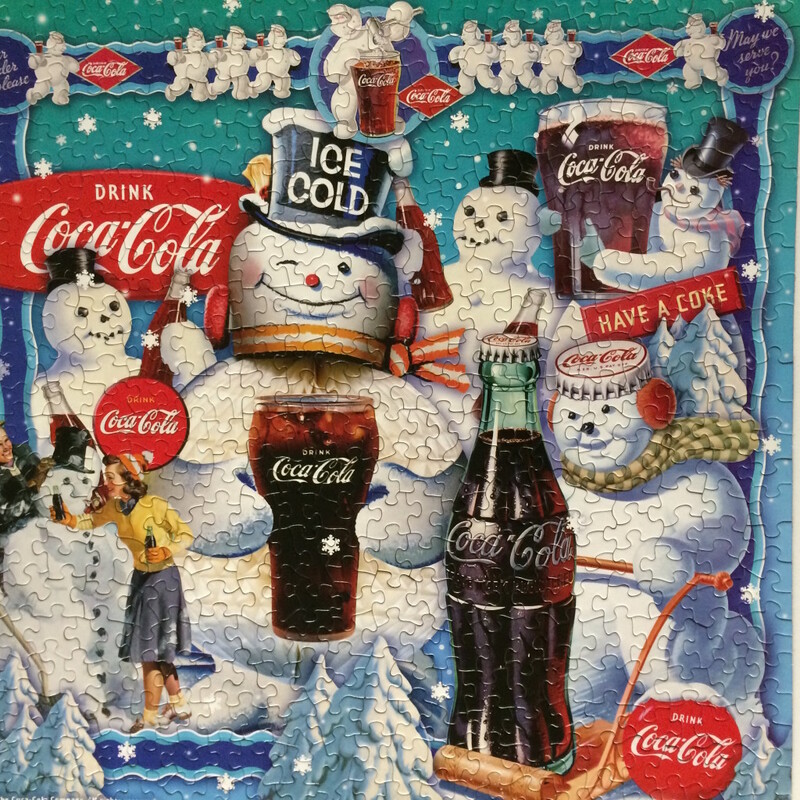 But there’s only 750 pieces of pieces but it’s not the same, the harder it is to sort more than that. 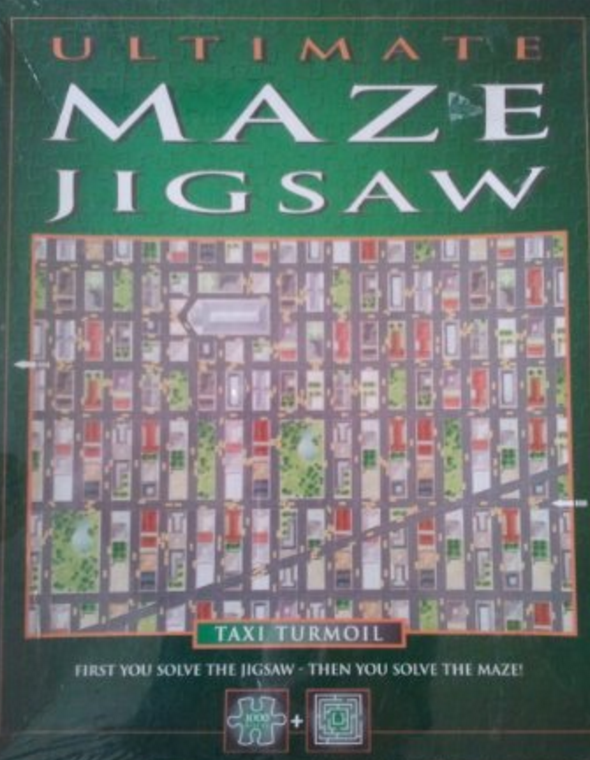 This puzzle was a fast moving easy to work puzzle despite its dark brown and green colors. 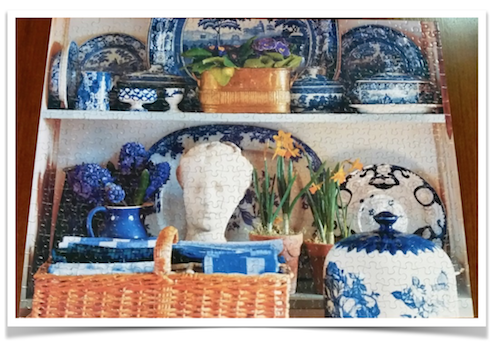 White Mountain makes a nice puzzle with thick pieces and traditional shapes. The only complaint I have is that the picture was separating from the cardboard backing on several pieces causing a curling of the paper. Note: can’t tell you the number of times I wanted to give up and put back in the box so glad I didn’t. The hardest part was the green and yellow at the bottom. 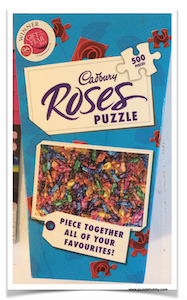 Love Vibrant puzzles for yes they are Vibrant!!! 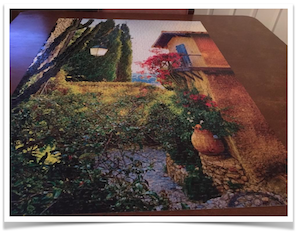 This puzzle was very easy and relaxing to do. I enjoyed the beautiful china and different shades of blue. The pieces fitted together without any effort and I completed it in two days. I add reviews regularly here. 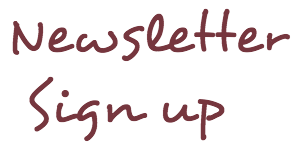 If you have questions or concerns feel free to contact me at the bottom of this page.